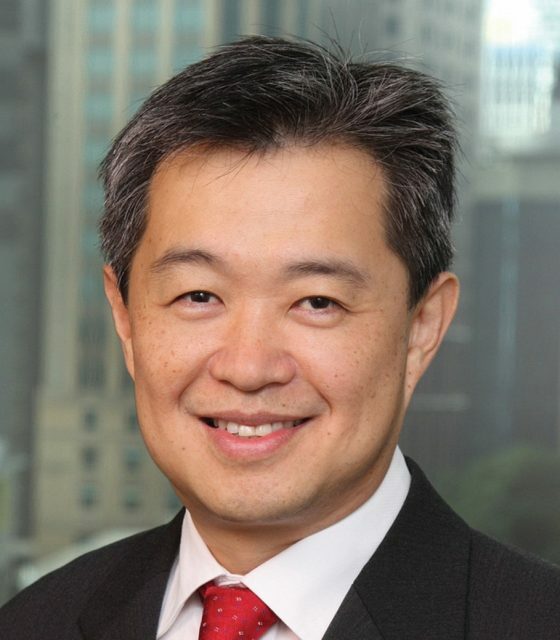 Industry veteran Tan Kah Chye has completed his move to Barclays as the new head of trade and working capital. In the role, Tan will be responsible for developing the bank’s reach globally, including into Europe, the Middle East, Africa, Asia and the US. The move, which GTR revealed in March, comes as a real victory for Barclays as Tan is one of trade finance’s most prominent figures. He has headed up Standard Chartered’s trade business for the past six years and is also the head of the International Chamber of Commerce’s banking commission. “It is my great honour to join Barclays, an institution that has excelled in many areas of banking,” Tan says.